Mother-in-law, the term itself is so powerful that it can both turn on and off the mood of any Daughter-in-law. The way mother-in-laws are usually projected in the Indian television soaps and operas at times creates a negative impact on the Daughter-in-laws. Women panic about facing strange sorts of ordeals by the Mother-in-laws after getting married. However, things are changing with time. Today, some of the mother-in-laws are best companions of their Daughter- in-laws. They are even considered to be the best gifts of God. It is definitely all about how fortunate you are to get a mother-in-law who is humble and warm just the way you have always imagined. 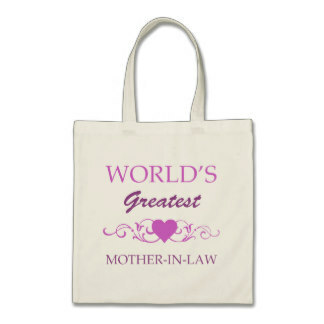 No matter if yours is an arranged or love marriage, small gifts to Mother-in-laws can create that little soft corner in her heart that her Daughter-in-law loves and care for her. This is why you need to always stick to the universal idea of gifting. Exchanging gifts with each other tends to create a stronger bond that you would love to cherish for a lifetime. If you have been willing to look forward to create a stronger bond of relation with your mother-in-law then you can consider the following gift ideas. Beautifully designed candle is always considered to be one of the most sophisticated gifts you could present to someone with. 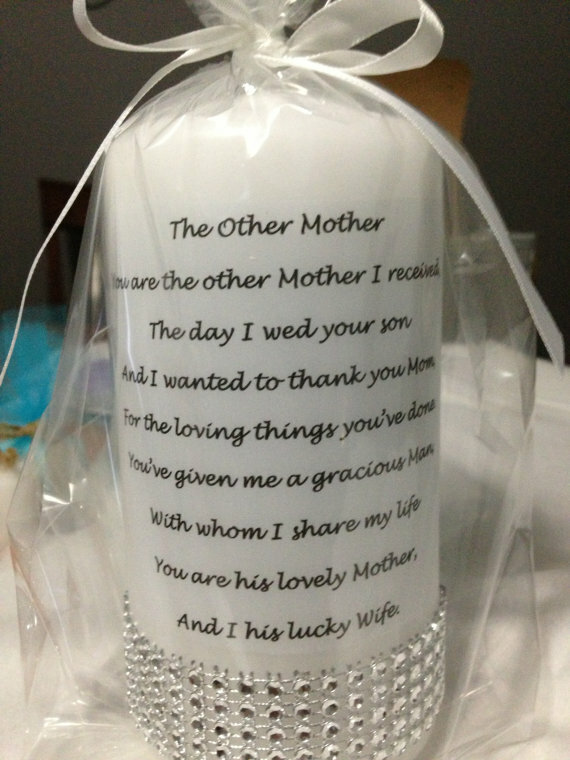 There are several personalized candles available in the market. You can pick a fragrance that will calm her soul and make her feel more relaxed from within. Every woman loves to carry a nice handbag. It tends to spruce up her overall look in the most desirable manner. However, you must enquire about her taste and preferences before buying the handbag. Talk to her about fashion and you will be able to know more about her sense of style. This will further help you to take the best pick. Saree is always the heart-winner. You can never go wrong with a saree. Just pick the one that suits her figure, age and complexion and this gift will surely make you win her heart. When it comes to buying sarees for your Mom-in-law, you should opt out for the traditional ones. You can grab beautiful Tussar silk sarees and handloom sarees from the one and only Indian Silk House Exclusives that is a No.1 apparel store in Kolkata and you will not regret your choice. You can also buy online at www.indiansilkhouse.com. They have an exclusive collection of traditional sarees, salwar suits, Tunics, designer blouses and accessories like fashion jewellery, handbags and stoles, all under one roof. Hence you can just keep shopping and enjoying. 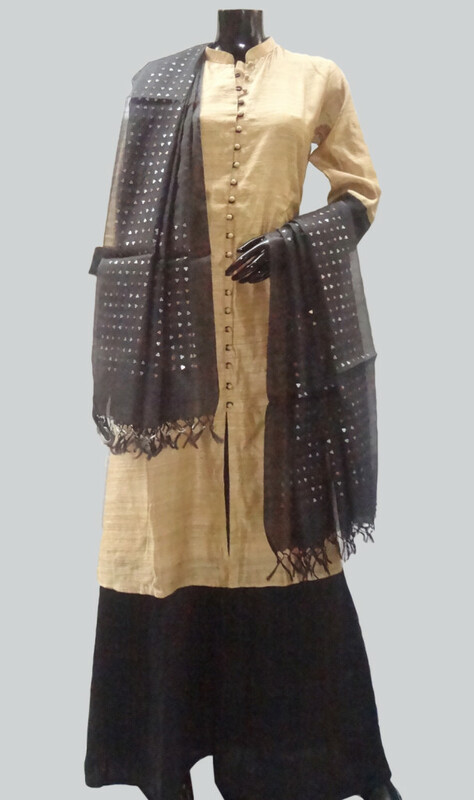 If your Mother-in law wears dresses, then salwar suits, tunics and long dresses can be a good option. Prefer giving her unstitched ethnic dress pieces so that she can customize in her own way. Do not worry about customization as the Indian Silk House Exclusives does that too. These days, nobody prefers to wear gold ornaments all the time. 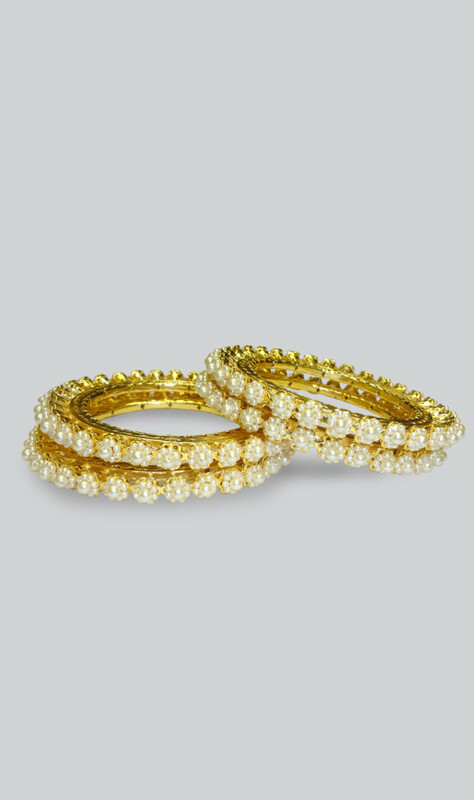 If your mother-in-law is not too much into wearing heavy gold ornaments, you can shower her with some fashion jewellery. She would definitely look a lot more desirable in the fashion jewels. 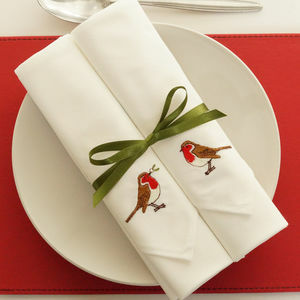 Every mother loves table linen and this could be the best gift ever. Opt out for some of the most amazingly embellished napkins that would earn her a lot of appreciation at her kitty parties. 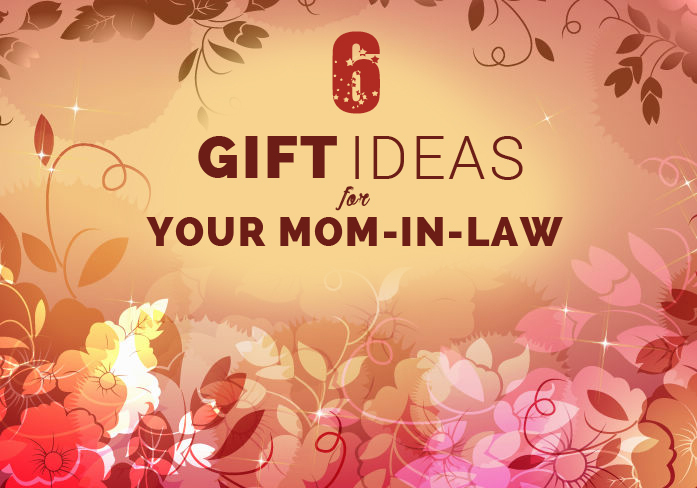 These are some of the gift ideas that will surely make you the apple of your mother-in-law’s eye.